2018 - F.I.C.O. 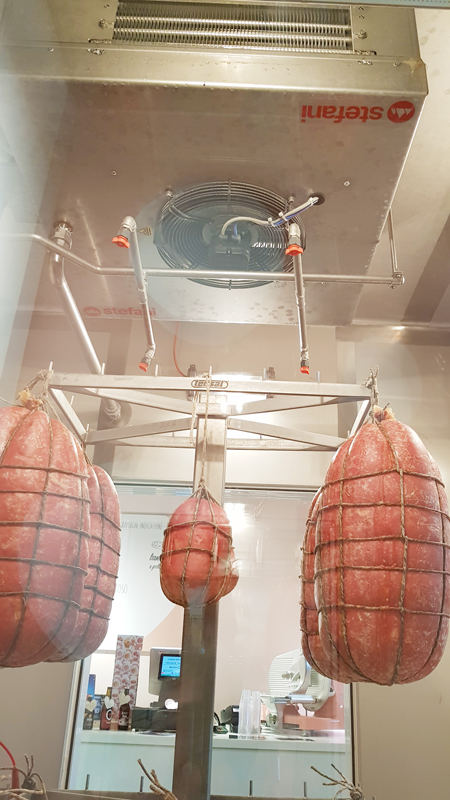 Eataly World - Stefani S.p.a.
F.I.C.O. 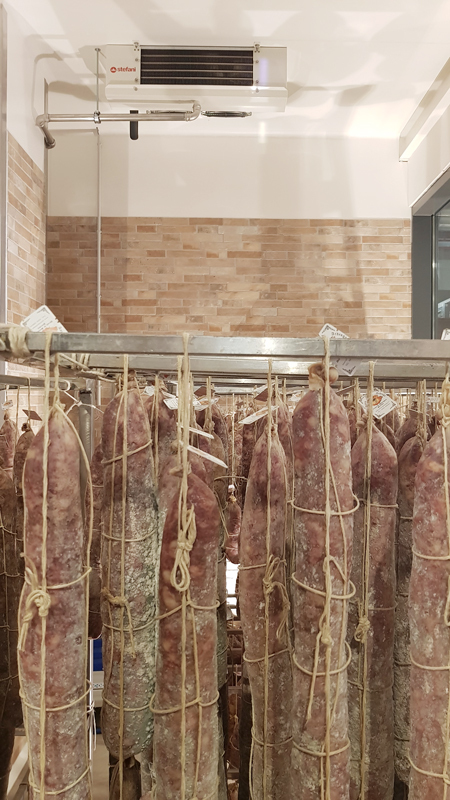 Eataly World – structure of reference for the permanent dissemination of knowledge of Italian agri-food in the world. A farm factory, a place for food education, where Italian undertakings tell the story of the food supply chain process. 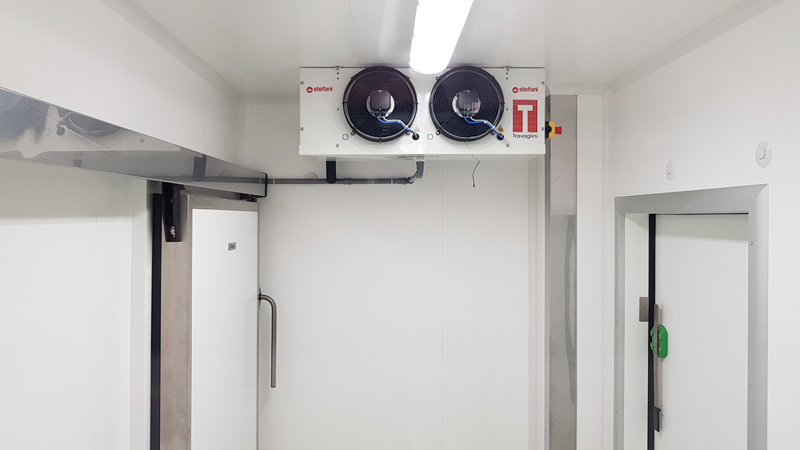 Stefani supplies commercial evaporators for creating 4 working laboratories open to the public. 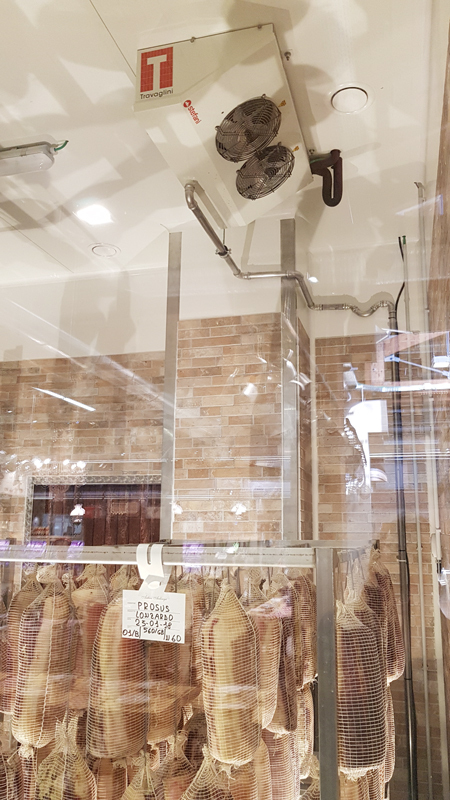 Processing of: culatello, mortadella, salami and meats.